Have you ever wondered what the name “Kleinburg” means and where it came from? There are two origin stories, both of which are believable and probably played a role in the naming of the historic village. 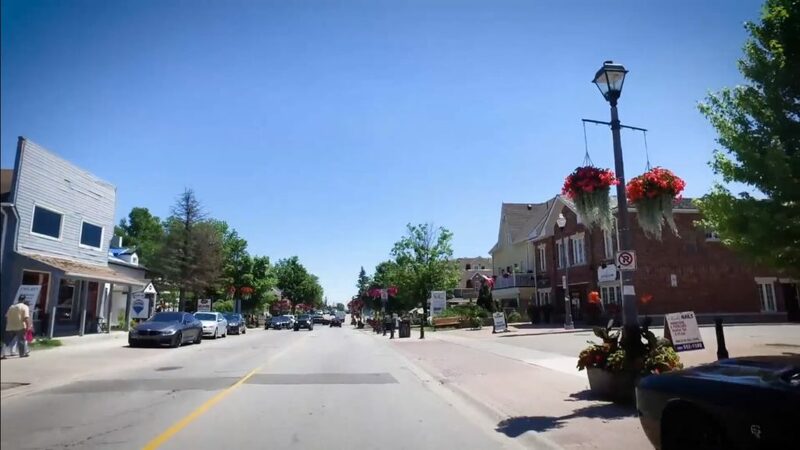 Kleinburg is Surrounded by Arts & Culture and Family Fun! 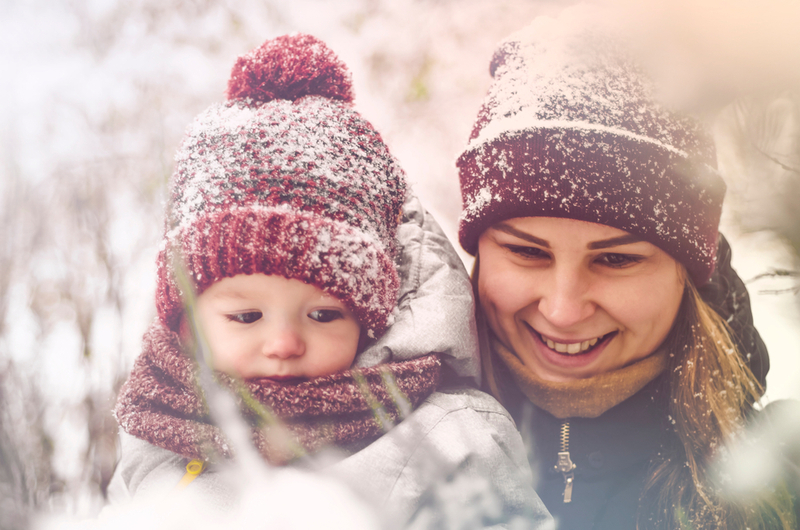 Whether you’re eagerly awaiting spring, trying to avoid the cold, or want to make the most of the final few days of winter, there’s something for you to do around Kleinburg this weekend! 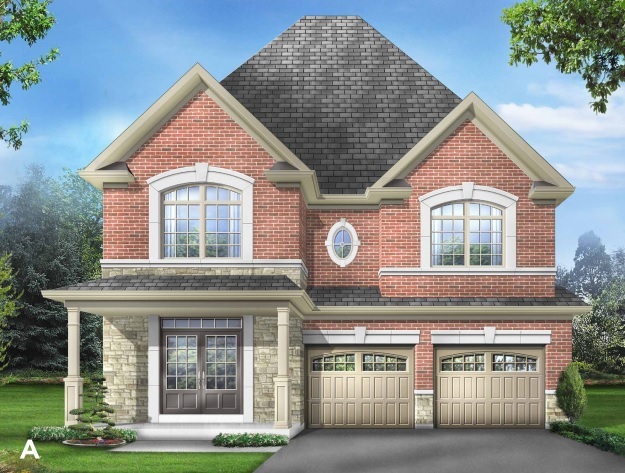 Limited Release at New Kleinburg Coming This Spring! Fieldgate is extremely excited to announce that we will have a limited release of luxury detached homes at New Kleinburg this spring! 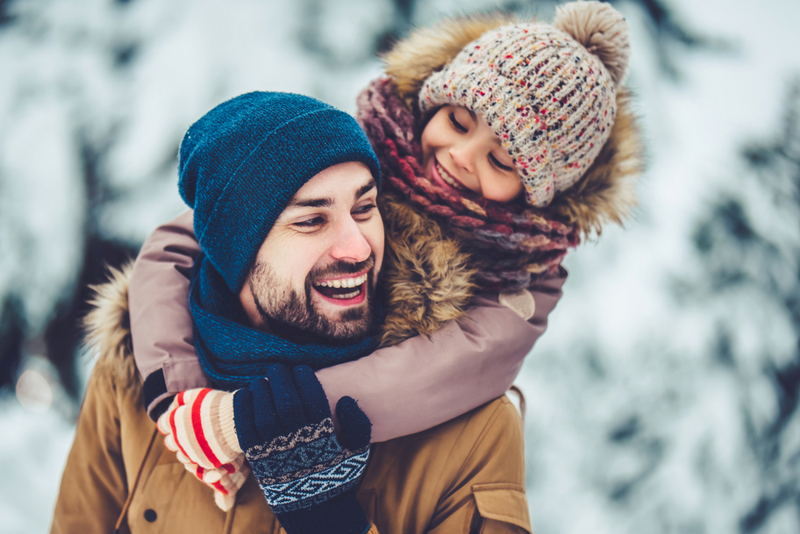 Whether you’re a fan of all this snow or want to escape the cold, there are a few fun ways to spend Family Day weekend in Kleinburg! Pantone announced the 2019 colour of the year! 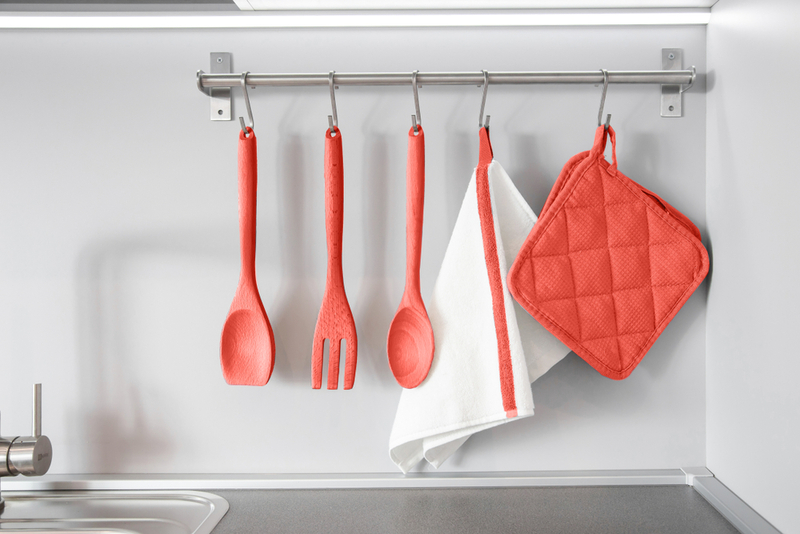 It’s time to start figuring out how to incorporate “Living Coral” into your home decor.